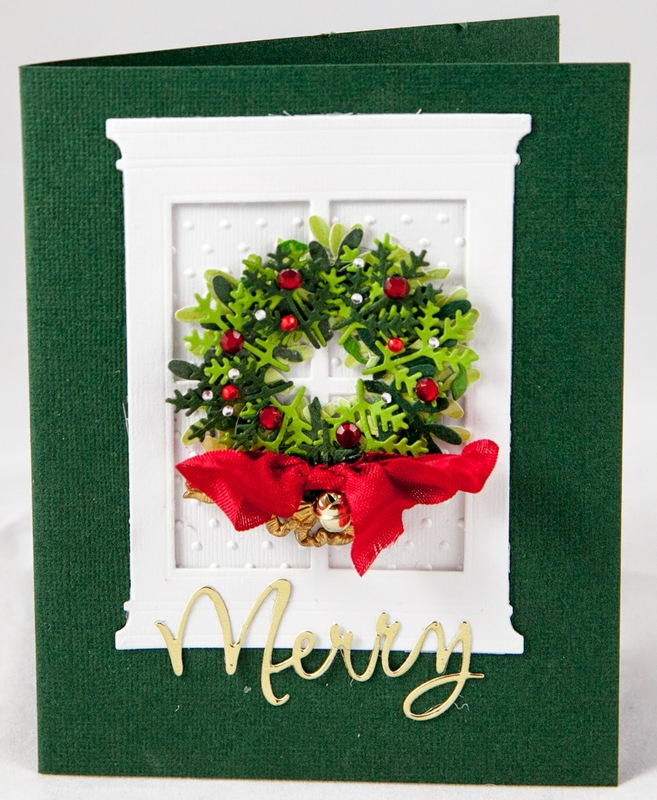 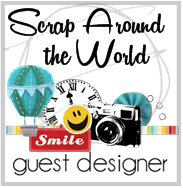 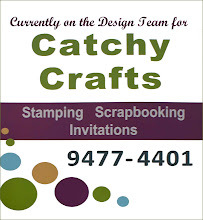 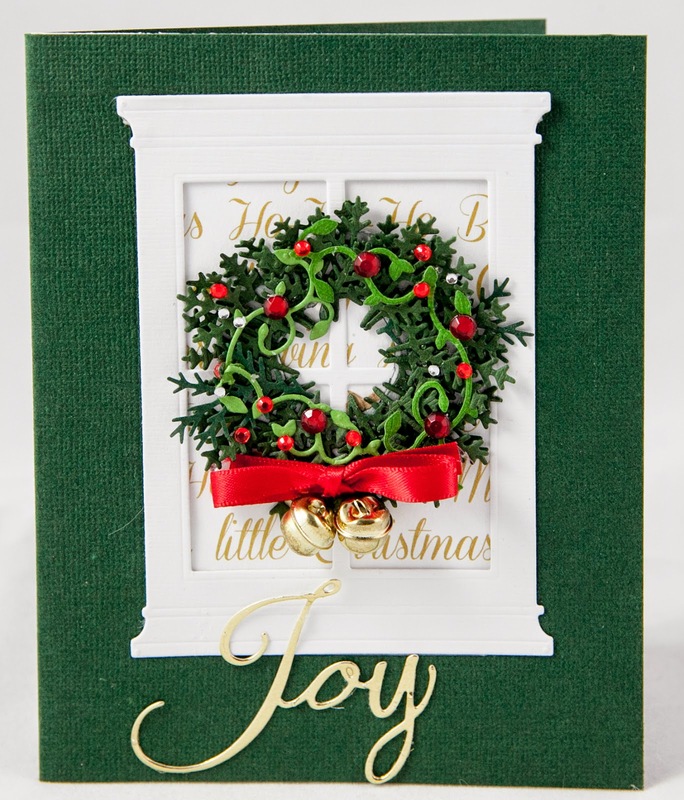 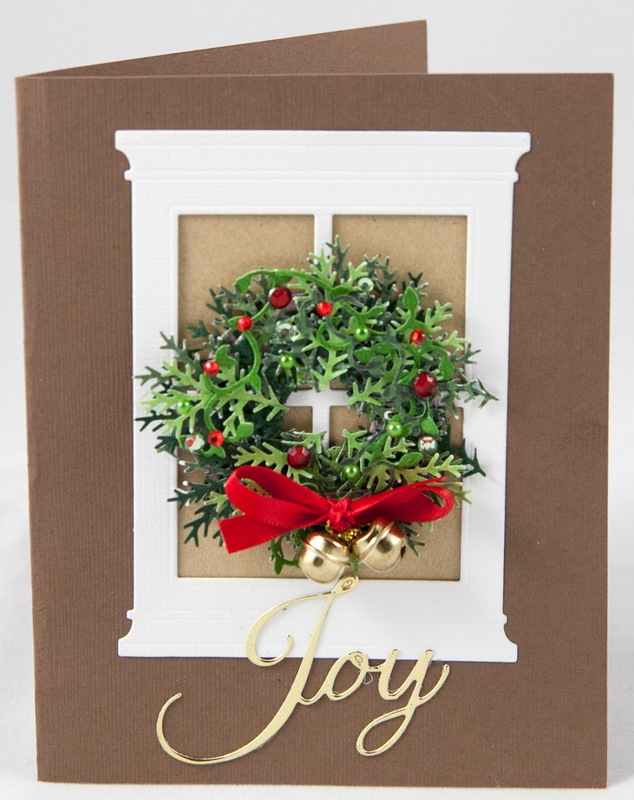 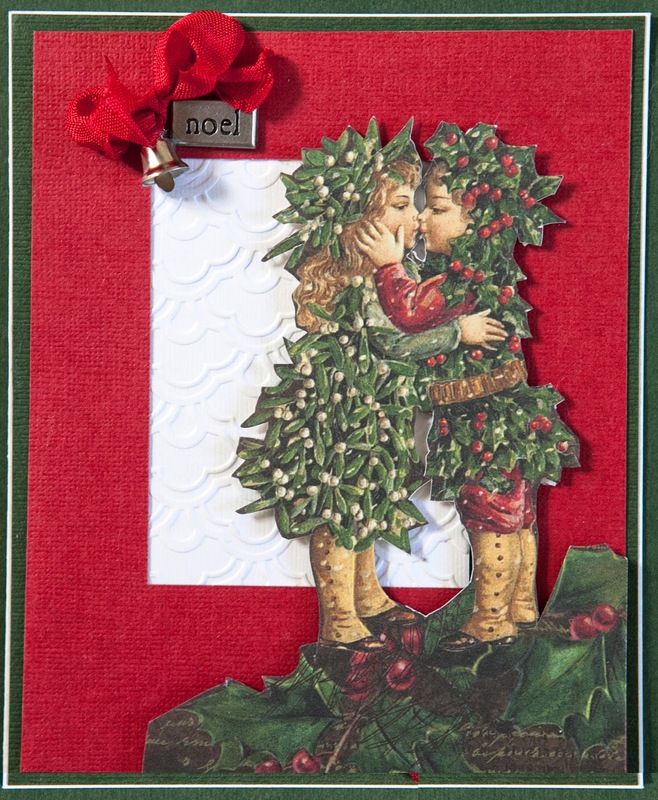 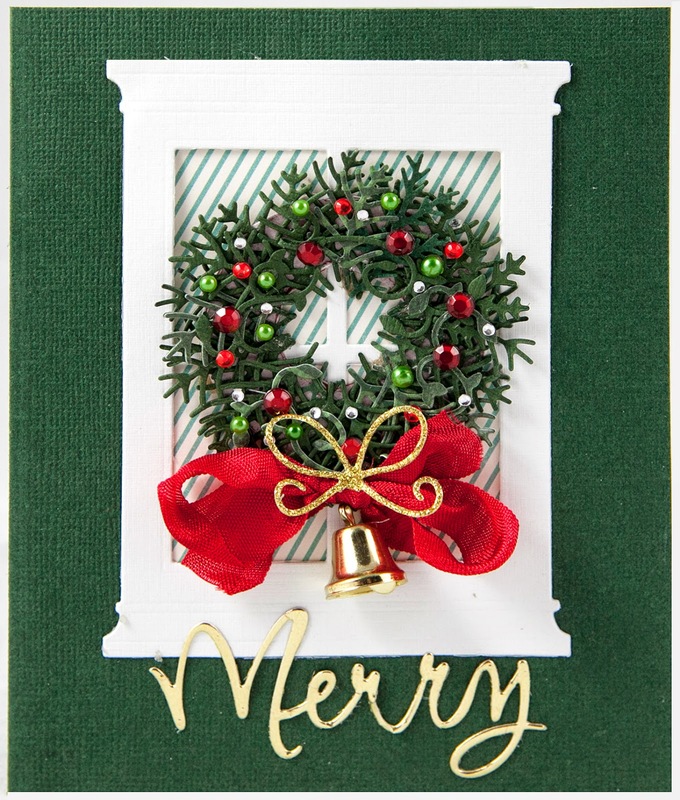 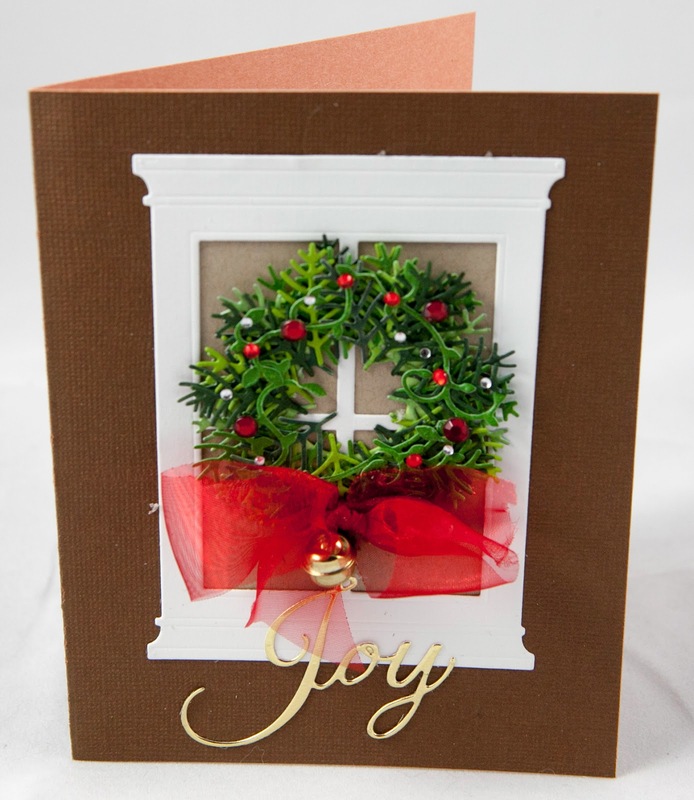 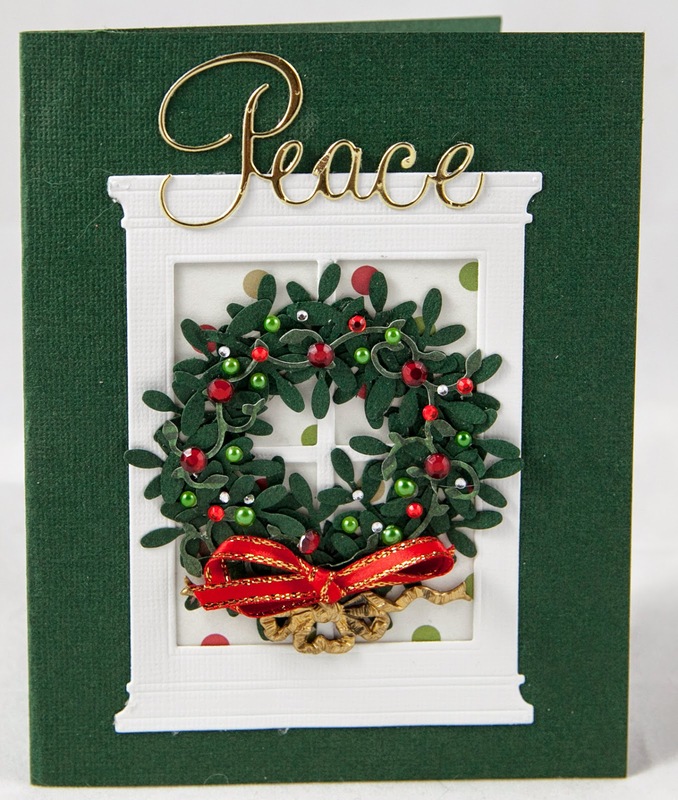 Creative Mayhem: Christmas Cards...Christmas Wreaths and trees. 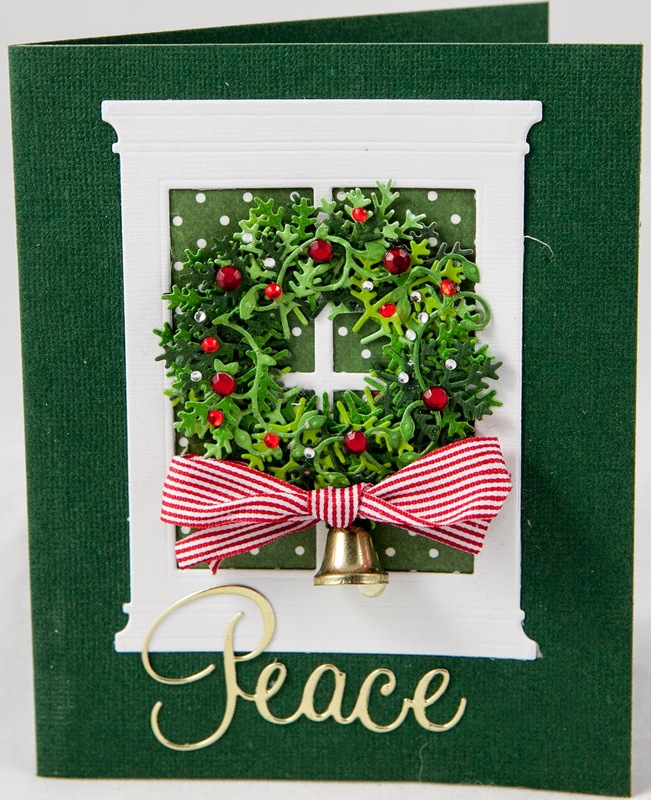 The wreaths all look amazing. 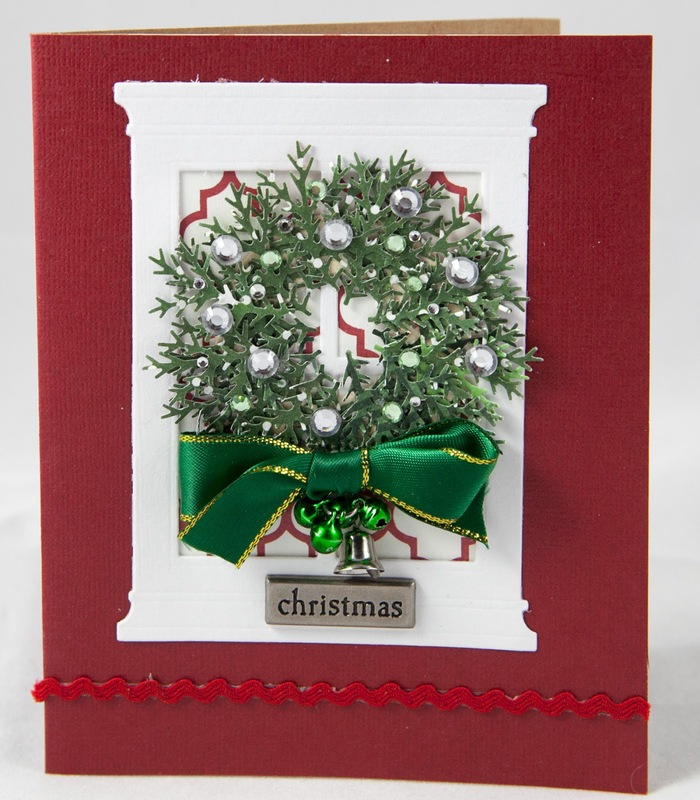 Really love the one with snow sparkles for something different.